Fidji Durosel is a Licensed Mental Health Counselor (#MH9251) and Qualified Supervisor in the state of Florida. She has worked with all age groups in various settings. Irrespective of race, gender, religious affiliation, or sexual orientation, she prefers to work with the following age groups: children/adolescents/young adults ages 11-30. She focuses on helping those with emotional/behavioral difficulties, mood disorders, and problems associated with relationships/communication/socialization/self-concept/adjustment, and is open to integrating spirituality into therapy when appropriate for the client. 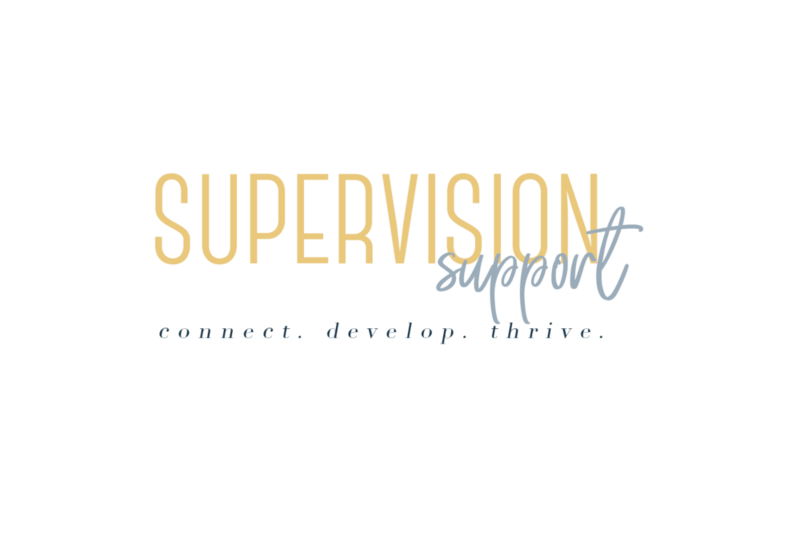 Fidji offers individual and group supervision, has over 10 years of clinical experience and notes that the enthusiasm she senses from the many interns she has interacted with drives her to continue to work as a qualified supervisor. The intrinsic reward and positive feedback she receives from this work continuously confirms that she is developing and pursuing one of her life purposes! If you think Fidji’s an awesome match for you, reach out and connect!